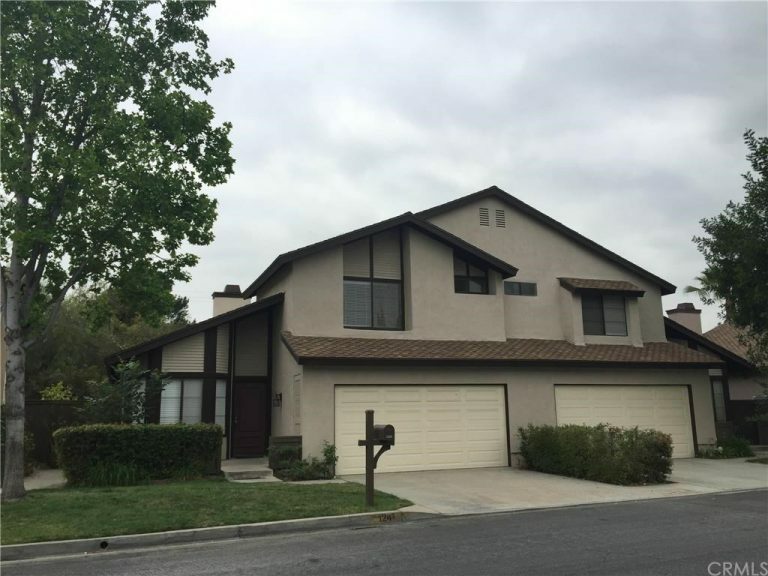 This home is in a great complex located in the wonderful city of Duarte. 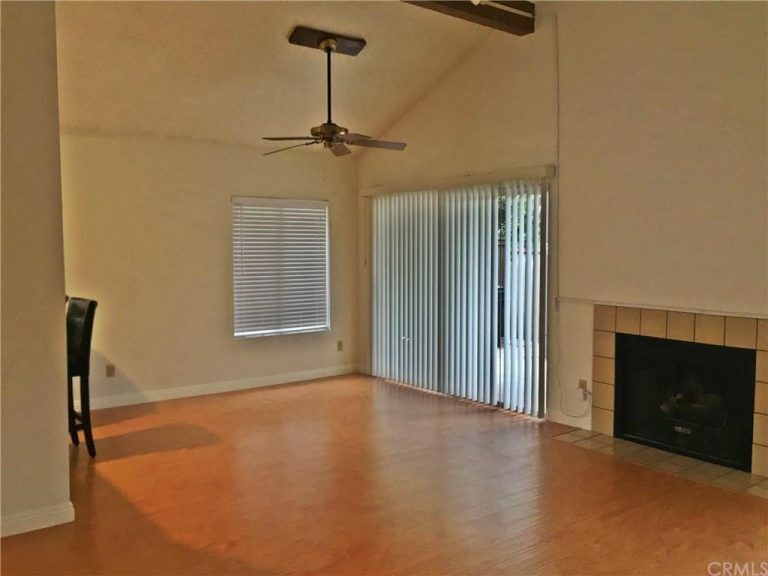 This property features a lovely floor plan enhanced by a wonderful living room with high ceilings and a lovely fireplace. 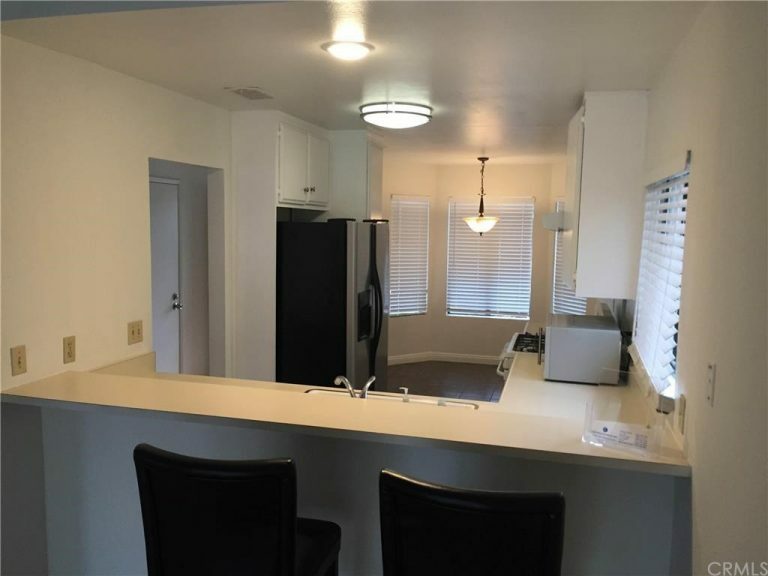 The kitchen has been recently remodeled, has lots of storage space, and is highlighted by an adorable breakfast nook area. 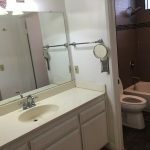 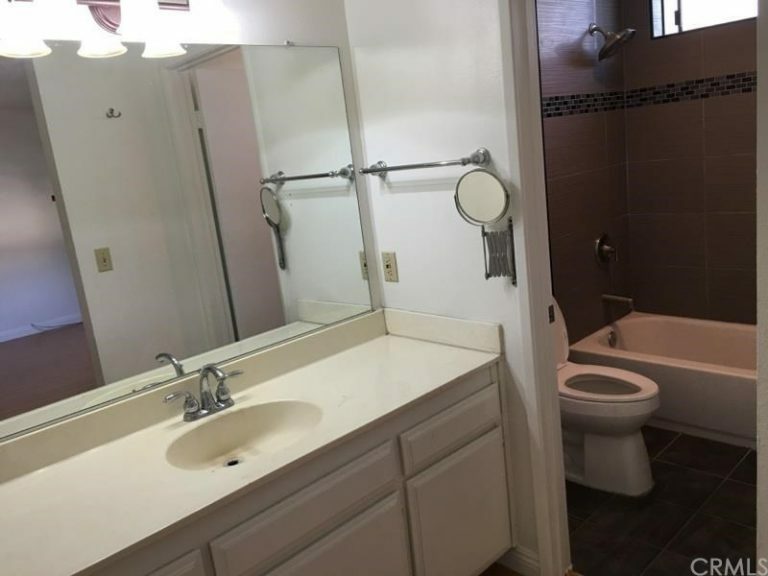 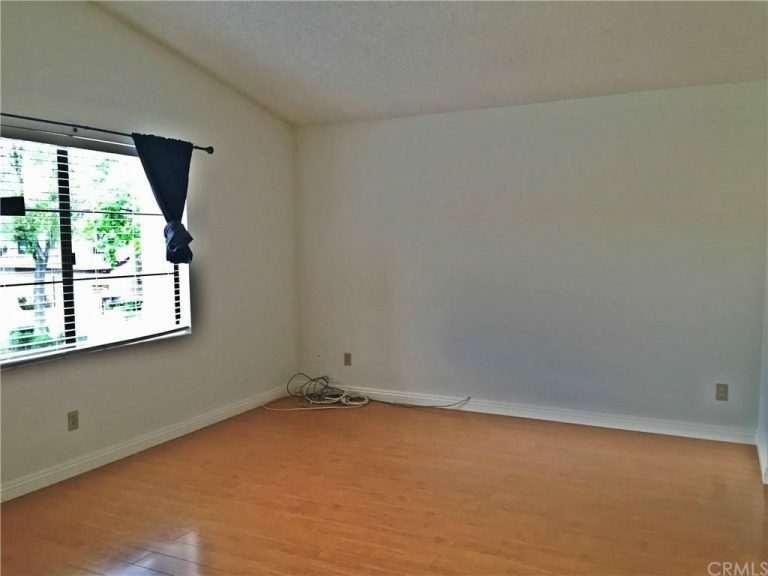 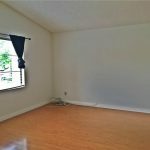 This home has a large master suite, updated bathroom, spacious rooms, a washer/dryer area inside the unit, and is in move in condition. 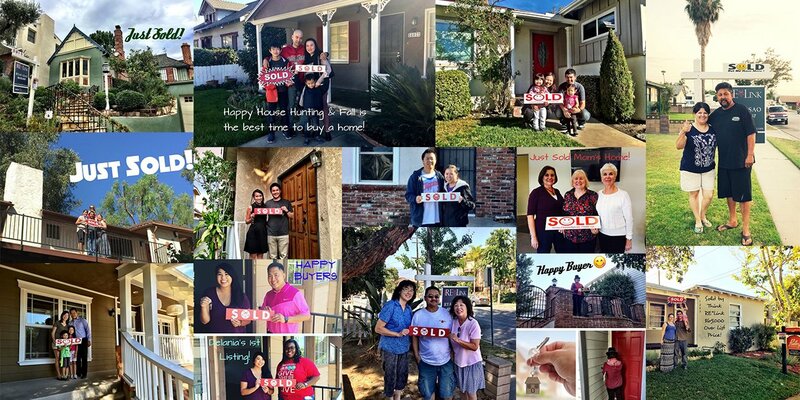 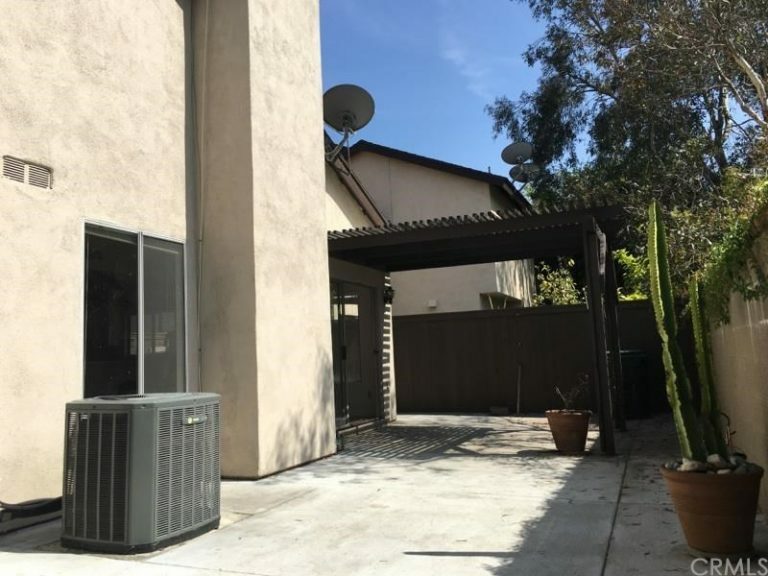 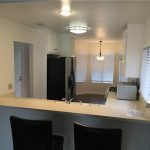 The home has central air conditioning, laminate hardwood floors, and is walking distance to all the amazing restaurants, trails/parks, & stores that Duarte has to offer. 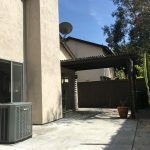 This home also features an inviting outdoor patio for entertaining, lovely mountain views, and a two car attached garage with direct access to the house. 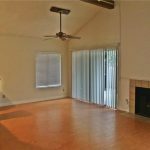 With too many amenities to mention please don’t miss this great opportunity for your buyer or investor! 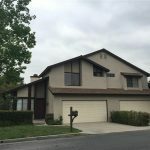 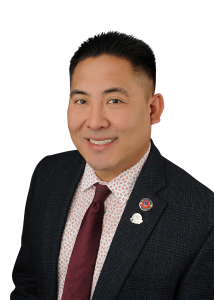 Interested in 1241 Amberwood Dr, Duarte, CA 91010?